Here’s the material you’ll need for this project. This is the most important part of the project, and many different radio modules can be used with ULRS. 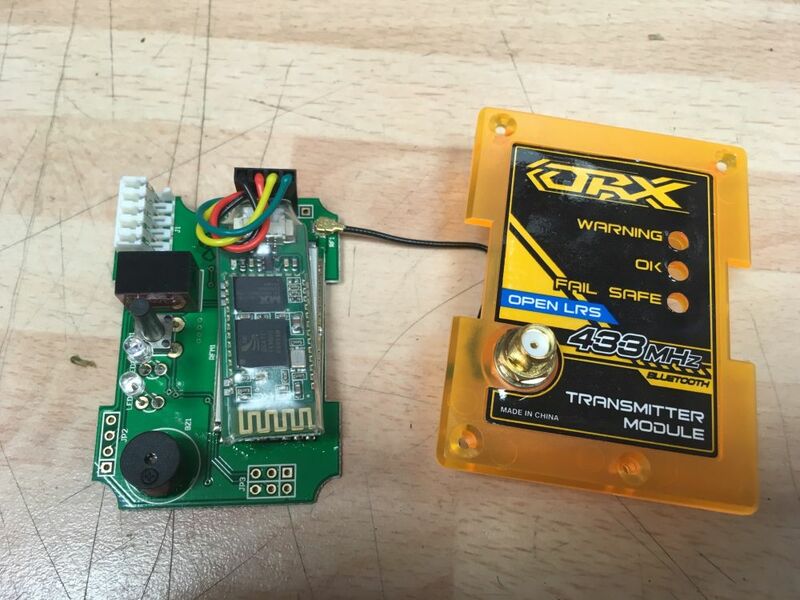 All modules are compatible, you can for example combine an OrangeRX 1W TX with a DIY ULRS RX module. All the modules can be used as RX or as TX, regardless of their initial function or naming. 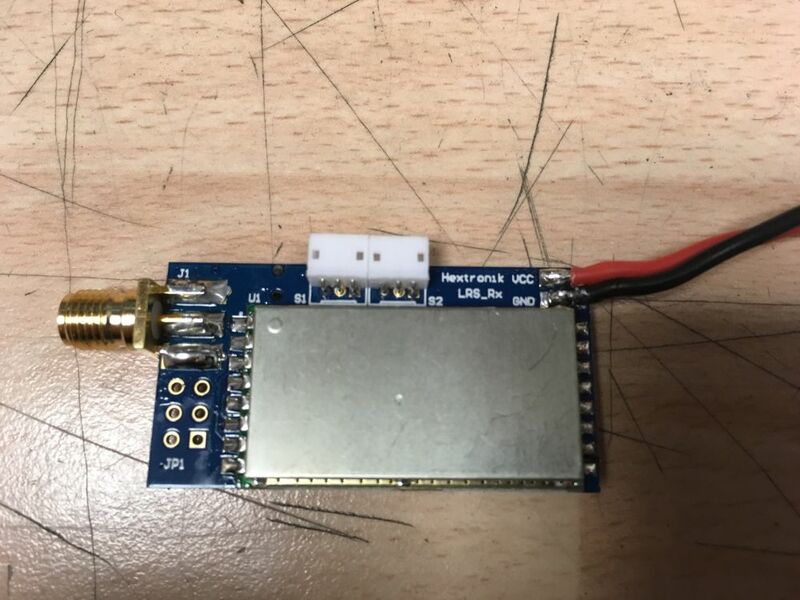 Some modules have the exact form factor and connector to be plugged into the RC transmitter, which is practical, but they can as well be used as RX in the plane. 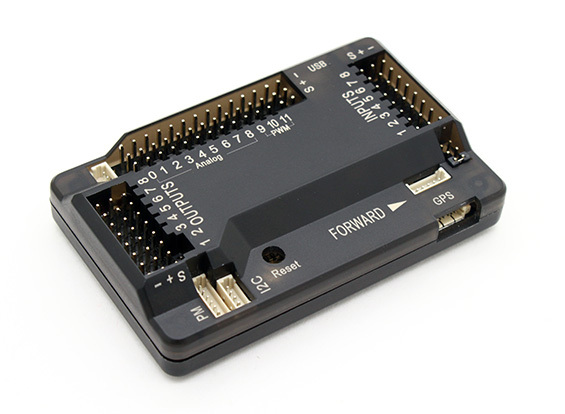 ULRS Mini are 10 different boards made for Ultimate LRS, that you can easily DIY. All based on the same ULRS Mini reference schematic, these modules have been created by ULRS users. Some of them are really easy to build, and all of them are more reliable and often cheaper than OrangeRX or Wolfbox modules. Enjoy the satisfaction to build your own equipment ! Click here to see all the ULRS Mini modules. High reliability : ULRS Mini solves all issues of other modules. The design includes many protection resistors. Impossible to destroy for example by shorting RX/TX pins, many other protections are included. Simple to build : most modules are based on an Arduino pro mini which already includes about 17 SMD components. So there’s only to solder the Arduino, the RFM module and a few other components to get it done. 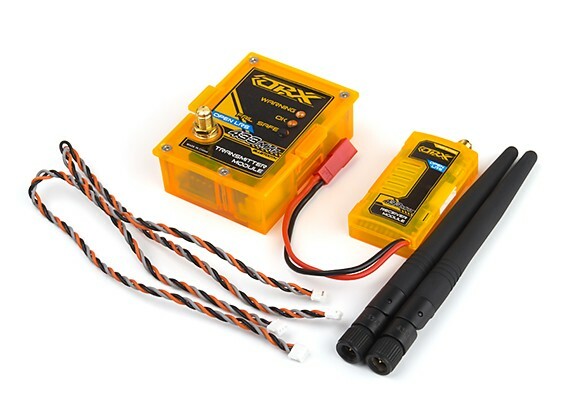 OrangeRX modules are produced by Hobbyking. 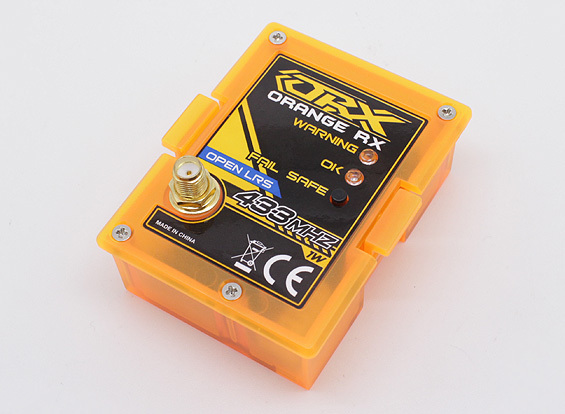 Remark : OrangeRX is the brand name, which contain both RX and TX module. 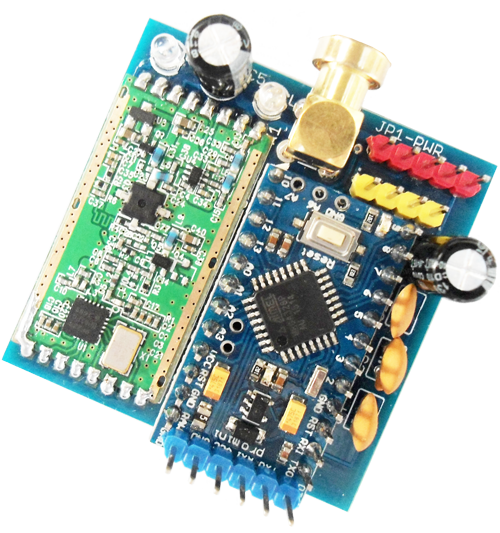 Every OrangeRX module (TX or RX) contains a similar transceiver chip, so you can use two “OrangeRX 1W TX” to make a bidirectional 1W link. 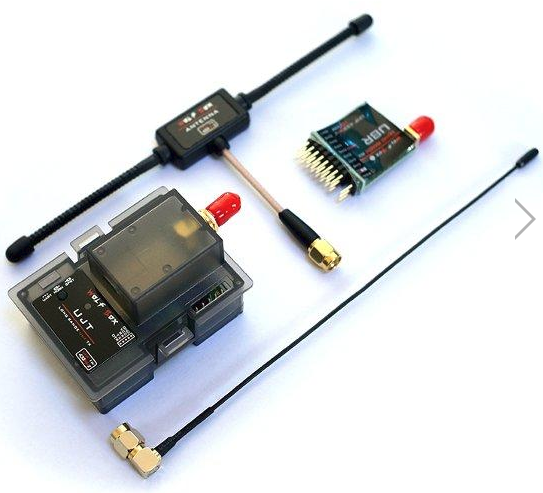 They directly plug into JR, FrSky Taranis RC transmitters. Switching power supply is a quality component protected against polarity mistakes, short circuit, over current, and supports up to 36V input. CE marking, mandatory for Europe. Notice that most other LRS systems don’t have this marking. Runs at 3.3V which reduces the power. A mod exists to make it run at 5V. Provided antenna is of poor quality and must be replaced. In any case monopole antennas aren’t recommended. Check some suggested antennas here. Some hardware modifications are required to use the RX module with ULRS. Please check this page for more information. Both modules have an RFM23BP (1W) inside. 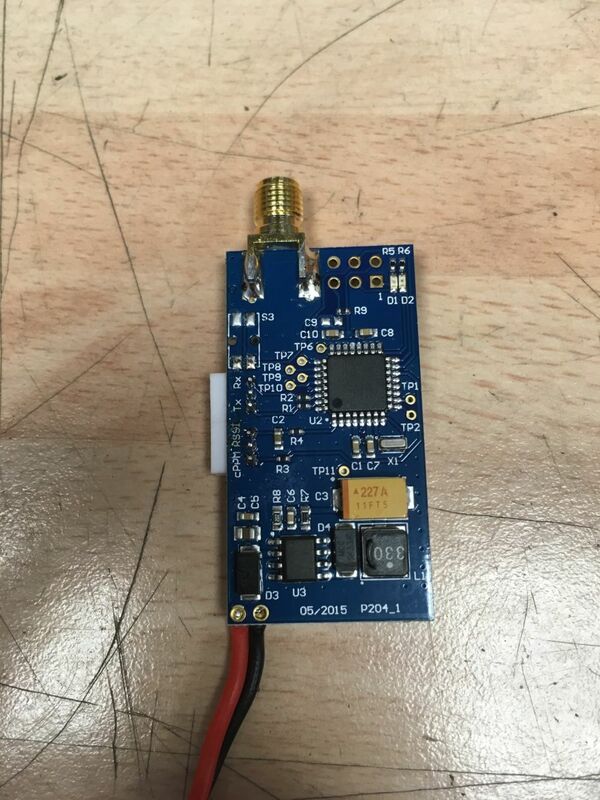 Apart from the Bluetooth module, the TX is a regular OrangeRX 1W TX. Directly plugs into the transmitter. Small form-factor of the RX, one of the smallest designs that still provides an RFM23BP chip. RX modules has also a switching regulator, which is a good point : usually RX modules only have a linear regulator which would warm up with 1W power. Hardware modifications are required for the RX : check this page for more information. No bootloader included on the RX : use of an USBasp programmer is mandatory. Some Bluetooth configuration is required. Very similar to OrangeRX, but have their own switching power supply with some discrete components rather than a all in one module as in OrangeRX. 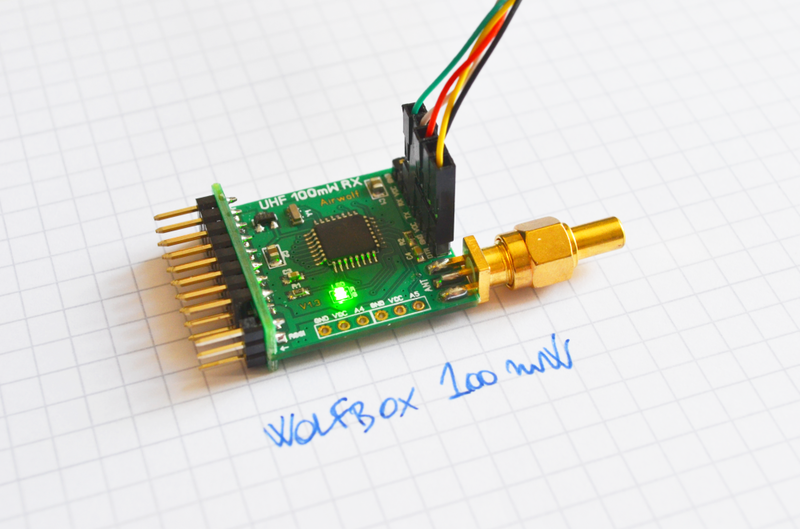 Difficult to say which is the best, but I’d be surprized if the Wolfbox does accept 36V input. Should you need to reflash the bootloader on a Wolfbox module, which has no JTAG header, you can find instructions here. 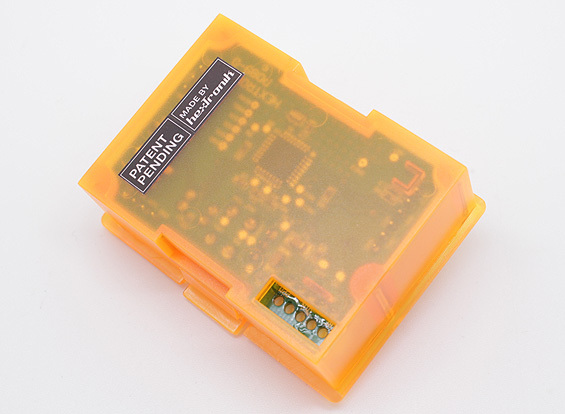 The RFM module is enclosed in a metal shield. Slight improvement for the 100mW module, where it’s impossible to destruct the module by sending 5V on the serial port VCC pin. But flying with 100mW isn’t recommended. 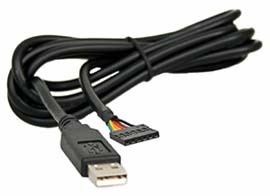 The serial connector doesn’t match directly an FTDI adapter (different pinout). Bootloader runs at 115200 bauds, which doesn’t play nice with some FTDI adapters. Original APM from one of these retailers or the HobbyKing clone. You can of course use Pixhawk as flight controller. Almost all other flight controllers are supported too : ULRS behaves as a transparent link for telemetry. You’ve got everything ? Good ! Now let’s set up the hardware.